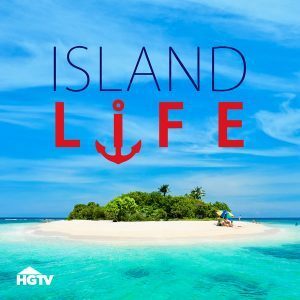 Bayside made its big television break in 2018 on HGTV’s Island Life! New members of the community, Melody and Jason, are the stars of Season 14, Episode 14 as they try to decide which home would be best fit for them in the Fenwick Island area. With our close proximity to the beaches, excellent amenities, and a great floor plans available, our new members ultimately Bayside! Congratulations and welcome to the neighborhood, Melody and Jason! Log into your cable TV provider or stream on Hulu to watch this great episode.